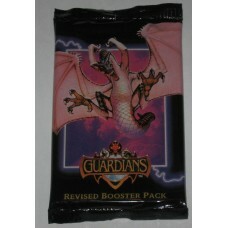 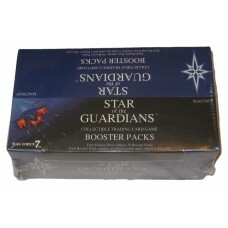 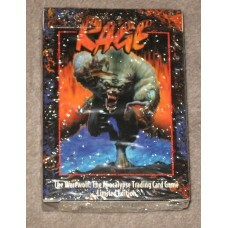 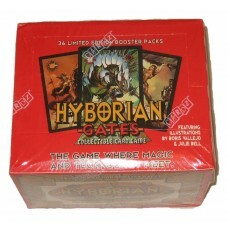 Unopened Booster Boxes, Starter Boxes, Packs, and Decks of various collectible trading card games. 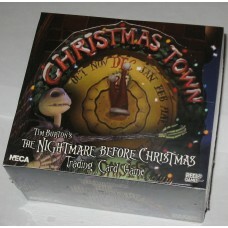 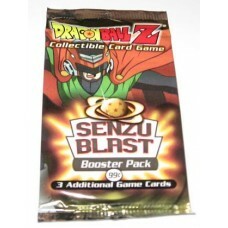 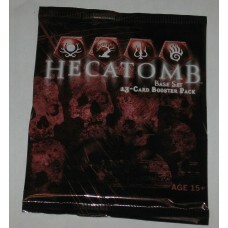 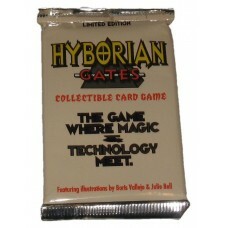 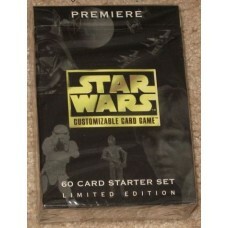 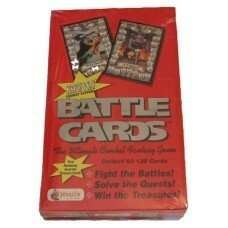 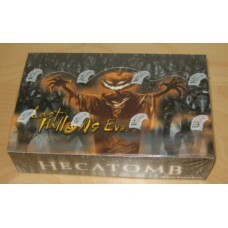 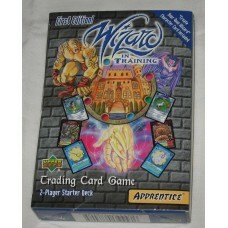 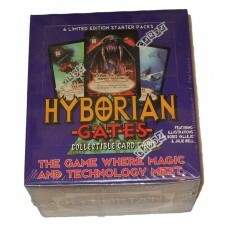 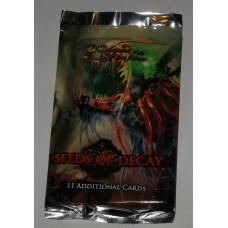 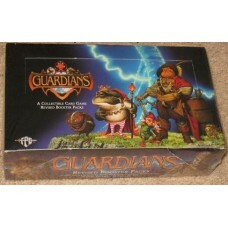 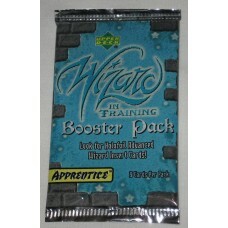 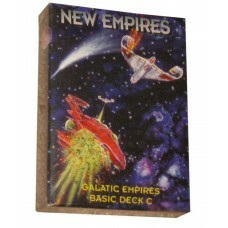 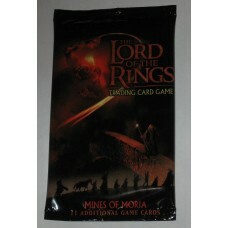 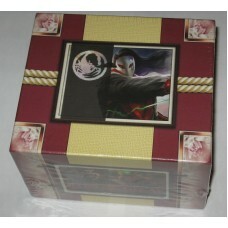 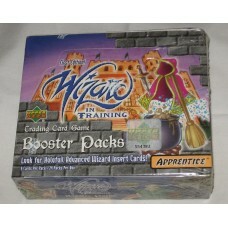 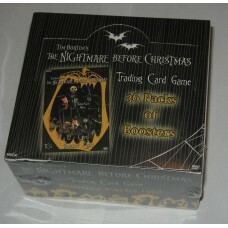 Hobbies Depot gets occasional deals on various trading card games. 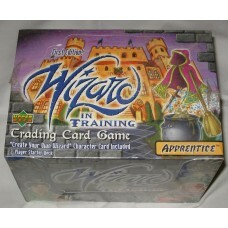 Check back from time to time, as we never know what deals we'll stumble upon.